MY3DVISION Global Business Services (GBS) is the complete provider of technology services allowing you to have the ease of mind to focus on your core business ventures while we provide all the necessary technology integration perfectly tailored to the needs of your industry. Our mission is to help you succeed via our range of business and technology integration services to assist you in reinventing business processes to achieve operational efficiency. 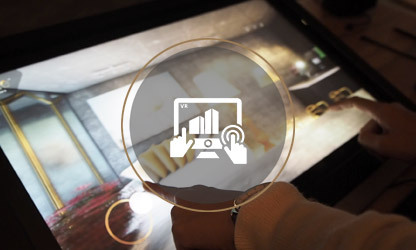 We can integrate your ideas into multiple interactive platforms and bring a superior level of engagement from your audience. Produce 3D architecture and interior animation walkthroughs of spectacular photorealistic quality. 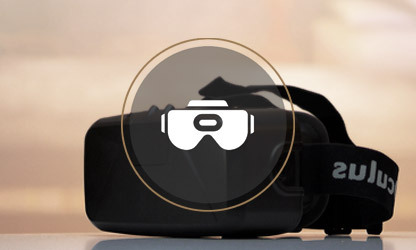 Explore beyond conventional 3D walkthroughs into an immersive virtual reality universe. 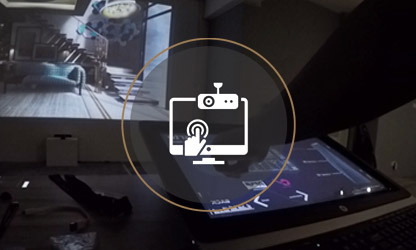 Using projection technology, we can integrate the noteworthy content into multiple screens. 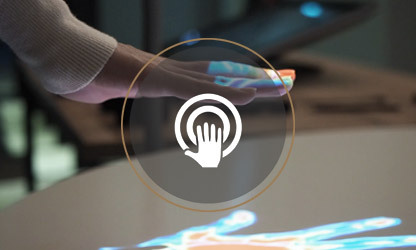 Experience breathtaking virtual environments that enables natural human interaction with computers. 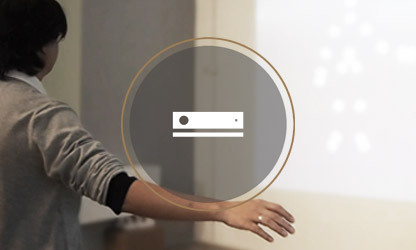 Gesture controlled technology for seamless and impressive presentations. 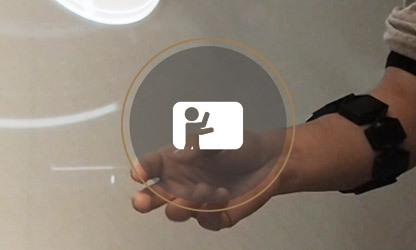 Transforms any surface into an interactive panel that unlocks a whole new level of exploration in the virtual world. Viewing content is so much easier using mobile devices. 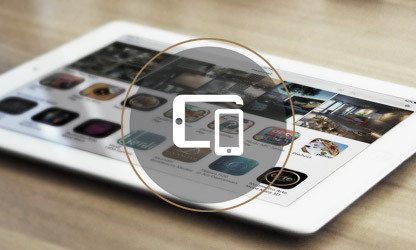 As app developers, we create cutting-edge interactive content that can seamlessly interchange between mobile and tablet formats in both iOS and Android platforms. Brings an unmatched immersive experience to everyone. The heads-up display gear encompassing a 360° view will transport you from your surroundings into a virtual environment in an instant! 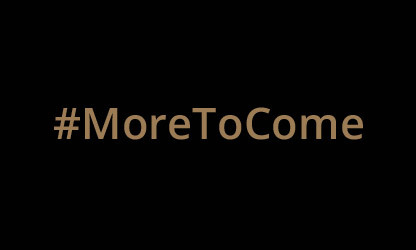 We’re persistently exploring the latest technological developments to incorporate into our solutions services to meet every possible needs that you encounter. 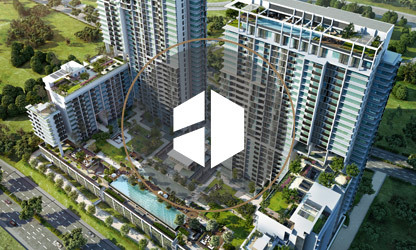 Renown property developer worldwide are among our satisfied clients. Get connected with us on social networks. © Copyright 2017 MY3DVISION. All Rights Reserved.